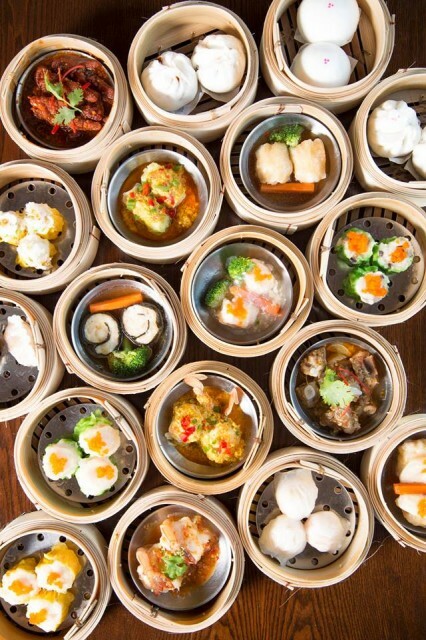 If you’re looking to have a wonderful lunch, then Dim Sum at The Mulberry Multi-Cuisine Restaurant, The Berkeley Hotel Pratunam would not doubt be your choice. 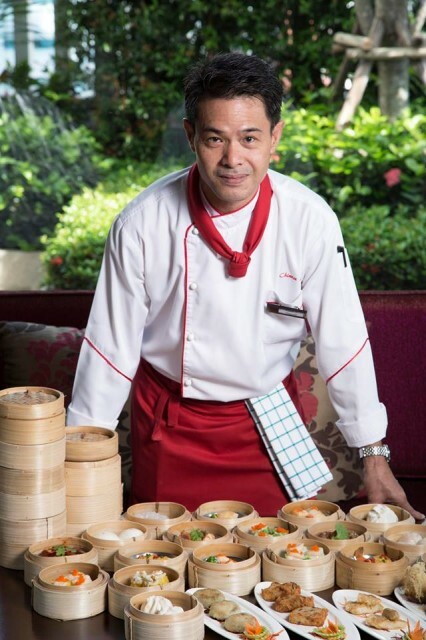 Chef Paitoon Chaochanchaikul, Chinese chef from Lhian Hua – Chinese cuisine has created the most popular Cantonese steamed dish menu with a variety of dumplings for ALL YOU CAN EAT along with choice of soup, main dish and dessert. Sipping unlimited hot/cold Chinese tea or chrysanthemum tea and feasting on the innumerable assortments of classy delicious Dim Sum at The Mulberry Multi-Cuisine Restaurant. Serves only lunch time from 11.30am to 2.00pm. 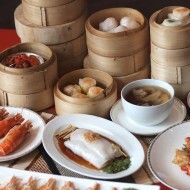 Many of dim sum items are brought to steam bake or deep-fried which are freshly home-made prepared. Browsing through a list…steamed prawn wonton dumpling, steamed prawn dumpling, steamed pork spare ribs with black bean sauce, deep-fried taro, steamed egg custard bun, steamed BBQ pork bun, steamed seaweed with brown sauce, deep-fried bean in flour sheet, pan-fried dumpling with turnip, and more…Just THB 499 net/person with hot/cold Chinese tea or chrysanthemum tea (free refill). Come along with your friends or family to make your day different experience, enjoyable lunch at The Mulberry Multi-Cuisine Restaurant, on 10th Floor of The Berkeley Hotel Pratunam. 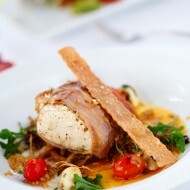 The restaurant is open daily for lunch from 11.30am to 2pm and dinner from 5.30pm to 10.30pm. 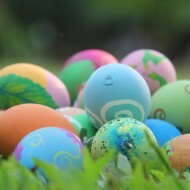 For reservation or more information please contact 02-309-9999 ext 3143 or email mulberry@berkeleyhotel.co.th. 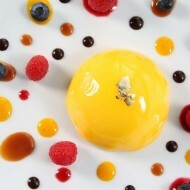 The Mulberry offers an open kitchen concept of four cuisine styles – Thai, Italian, Japanese and Chinese. 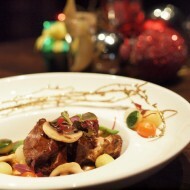 The venue features three small private rooms and one large private room for 50 people. The restaurant serves lunch and dinner, daily set menus and a la carte offerings. Guests can enjoy a wide variety of foods in one perfectly finished and lively eatery, in tune with popular Asian eating trends. 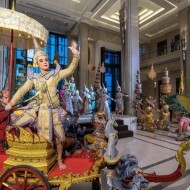 1 Comment on "Dim Sum Buffet at The Mulberry,The Berkeley Pratunam"